2 Bedroom Flat For Sale in Stanmore for Asking Price £435,000. 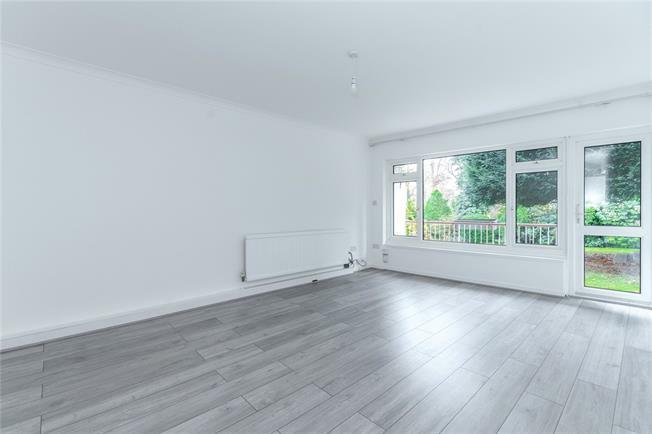 A recently redecorated two bedroom ground floor maisonette with a garage. As an area Stanmore boasts an abundance of greenery, charming commons and acres of Green Belt. It is one of North West London’s most desirable areas due to its boutique cafes, shopping facilities, and location to prominent state and private schools which include Haberdashers’ Aske’s, North London Collegiate, St. Margaret’s, and Stanmore College.